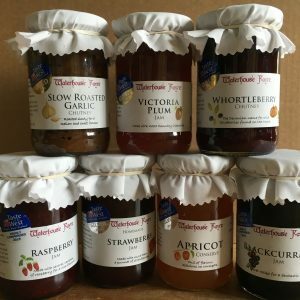 We call them our ‘Midi Jars’, 120g or 4oz in old money. 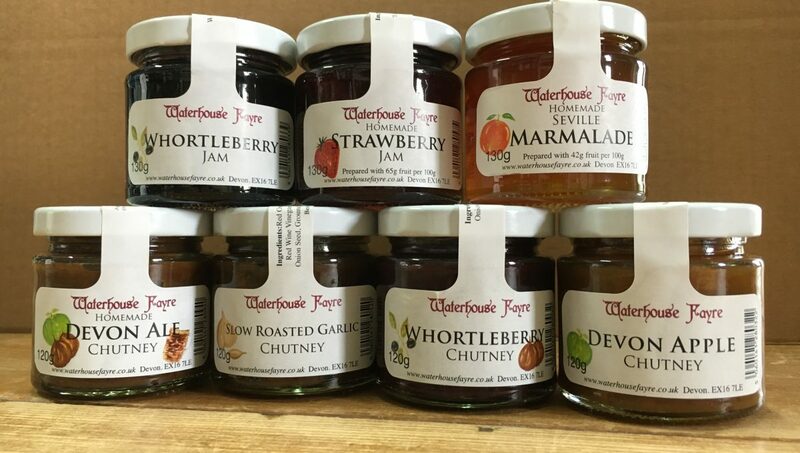 Our range started with Strawberry Jam, Seville Marmalade and Devon Ale Chutney. 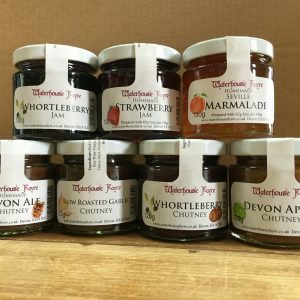 We have now extended this to include Devon Ale Chutney, Whortleberry Chutney, Slow Roasted Garllic Chutney and Whortleberry Jam. 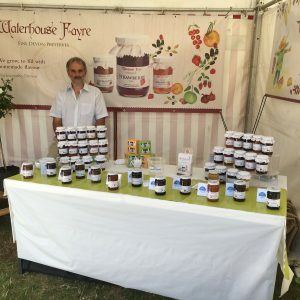 These smaller jars are ideal if you are a singleton or putting together a small hamper, particularly if it is cheese orientated!